I am anxiously waiting for February. Why? Because by then I should have all the documents I need to sit down at my computer and file my taxes in my pajamas. Pajamas? Yes, in my pajamas. I'll be doing my taxes with TurboTax. I know many of you will be asking, well Olga aren't you an accountant? And the answer is yes, but I'm not a tax accountant. Sure there are some tax related things that I know, but I, like you, have questions about certain deductions, what counts as income, is a gift I received at work taxable, etc. 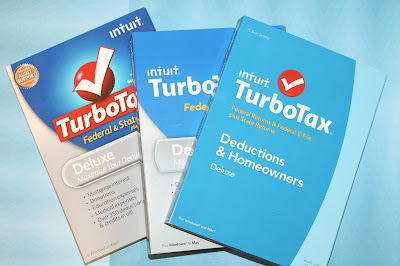 I've been using TurboTax since my parents stopped claiming me as a dependent, we won't count how many years that's been, but it's been quite some time now. 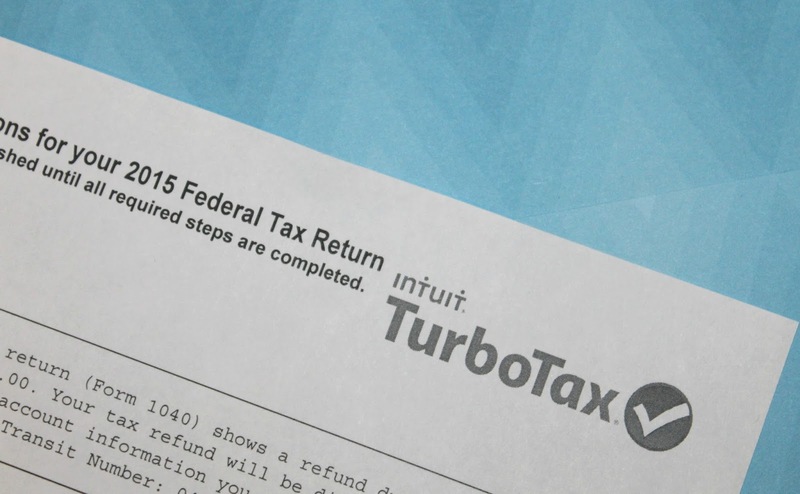 TurboTax is a great tool to have when filing your taxes. It is a step-by-step process, a series of questions and follow up questions depending on your situation. You input your answers and in the end have your completed return, which you can then file online. Filing online is easy and fast. TurboTax transmits your return and you get an email message letting you know if it has been accepted or if there was an error. You can track the status of your refund too. I also see my refund deposited so quickly with direct deposit. If you used TurboTax the previous year it will automatically transfer over any data you used that could be relative to the filing year (a real time saver). My favorite feature is that you can now snap a photo of your W-2 and watch the information get put into all the right tax forms for you. Another great resource from TurboTax is it's online forum. If you have questions its possible that someone has already asked it, and quite possibly already received an answer. For example I've had questions and found answers regarding Child Care Expenses, buying and selling your home, and education credits. In the many years I've used the product I've gone from Single, to Married, to having a home, and adding dependents. I'm glad that TurboTax has been able to help me sort through all these life changes in order to get my taxes filed accurately and get the best refund available. 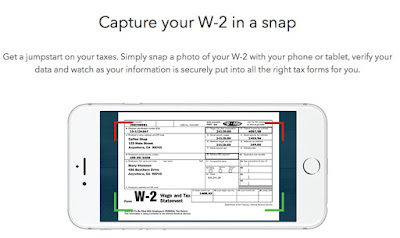 Be confident your taxes are done right. CompleteCheck™ runs a comprehensive review of your return before you file. File your return electronically to get your fastest refund possible, guaranteed. Do you think you'll get a refund? How have you planned on using your refund? My family usually uses a portion to take a family vacation, a portion goes to our home savings/emergency fund, and another part goes back into our IRA accounts. We can never stop thinking about investing in our futures, but no one said you couldn't have fun too, just spend and plan wisely. 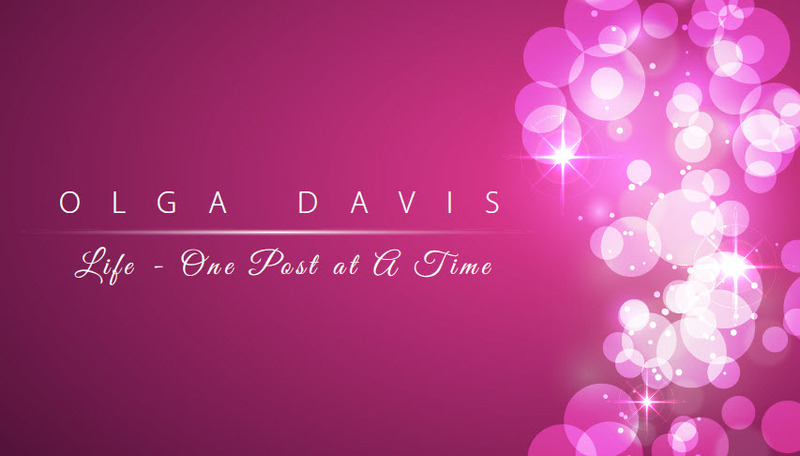 This post may contain affiliate links on which I may be paid a small commission or receive contest entries.